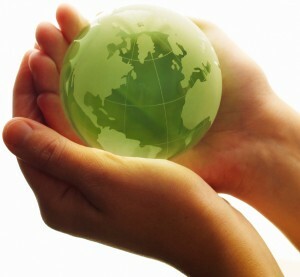 Welcome to Green facility Services Inc.
Green Facility Services Inc. has been servicing the greater Edmonton area. Our Reputation is built on a health-based cleaning system. Green Facility Services Inc. is a privately owned professional cleaning company that has provided personalized and quality cleaning services since 1998 all over Alberta while being based in Edmonton. Our personalized cleaning program provides daily, weekly and monthly contracts as each business has different needs. Our goal at Green Facility Services Inc. is to stay true to our slogan; “Your Satisfaction is Our Priority!” With an emphasis on a spotless green clean and health-based products, we provide you with a reasonable price and responsible employees. We at Green Facility Services Inc. have a committment to monitor the development of new environmentally friendly products and provide you with the best possible Green and Clean services. Green Facility Services Inc. strives to increase the safety of indoor environments and work place health by reducing the spread of illness-causing germs. We provide our customers with innovative, natural based cleaning products, disinfectant chemicals, and equipment.